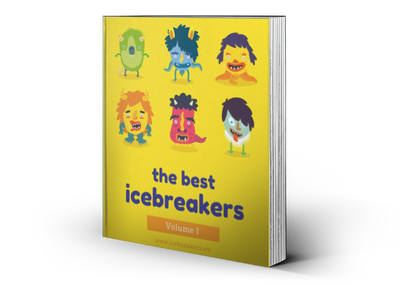 Getting-to-know-you icebreakers (or introduction games) help people become more acquainted with each other — their names, interests, experiences, memories, and so on. The results are often humorous, interesting, or fascinating. Try these games and let us know what you think. We’re adding instructions to new games and activities all the time.. but only for the best ones. Explore around and take a look! Click on an activity name to read our step-by-step instructions.